Home » Featured » Voting is Open! The Blogger’s Quilt Festival is now open for voting! 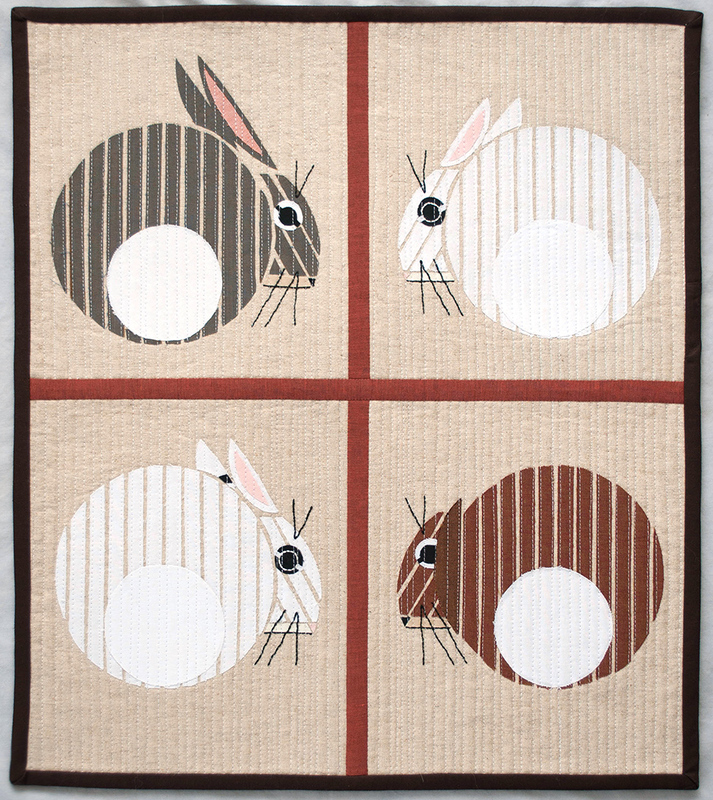 You can vote for up to two quilts in each category. 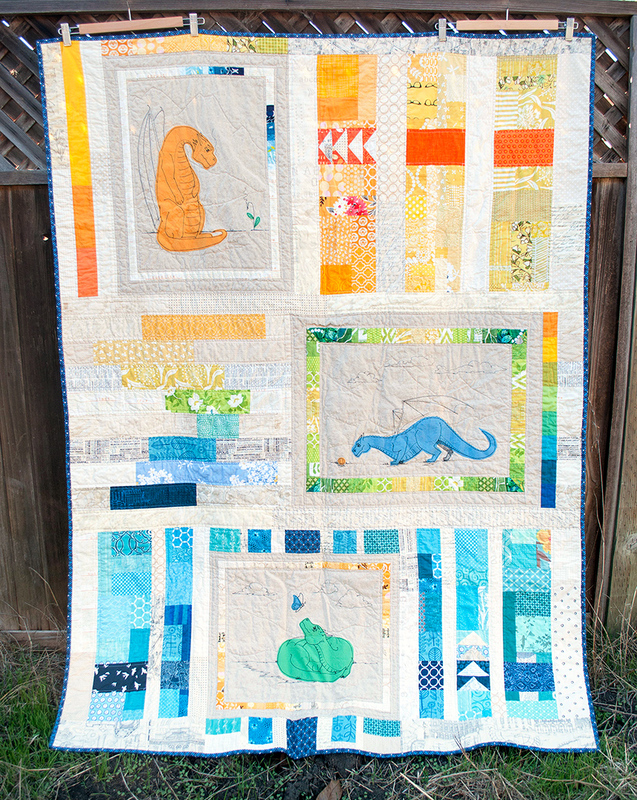 and my Charley Harper inspired mini-quilt in the Appliqué category. There are over 650 entries (holy cow!!) so enjoy the pretty eye candy and vote for your favorites! ooh, I didn’t realise you get two votes per category. Good luck! Thanks for voting! 😀 I had such a hard time figuring out which ones to vote for! I really love (and voted for) both of your quilts. So many great ones linked up this time. Thanks so much, Karen! (psst, I voted for your quilts too! :D) I felt like I needed way more votes per category, but I’m glad we at last had two this time!! Hahahaha, you’re so sweet, thank you Jody! 😀 There are so many amazing quilts in there, I had a really hard time voting!